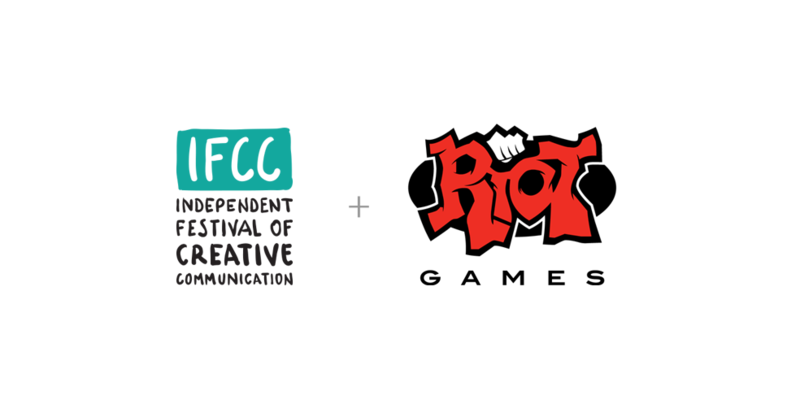 Riot Games art recruiter Kenny Carvalho just informed us that he and his crew will join us at IFCC 2016 from 23rd to 28th of May. So you must be wondering who is coming with him. Well, you’ll be happy to hear that Moby Francke and Katie Lee De Sousa will join us as speakers while Artem Volchik will join you in the audience pretending to be a total noob. Oh yes – Eduardo Gonzalez, viz dev Director will also be there. Great news, right? But that’s not all. Riot is one of the best companies to work for and their recruiters are always looking for new talents and maybe you’re the next n the list. So prepare your portfolio and apply for the IFCC Show-Off program when the time comes. Moby Francke has worked in the video game industry for over 13 years. He began his career as an artist at Valve, contributing to a range of games including Half Life 2, Team Fortress 2, the Left for Dead franchise, Portal, and Dota 2. At Riot Games, he is working as a Principle Artist on League of Legends. Moby’s focus is to create a memorable, timeless visual design that compliments gameplay clarity. Before you scroll down, fill this form and allow us to inform you about exciting opportunities for artists and designers.